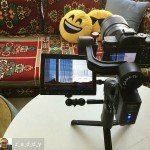 Vimeo user, Isaac, uploaded this video that gives you a little glimpse of how gorgeous the popular hiking destination of Muir Woods actually is. 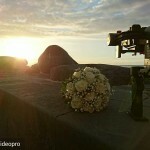 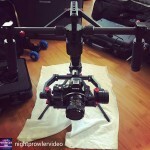 The video was filmed with the Sony A7s and Batis 18mm lens paired with the CAME-Optimus Gimbal! 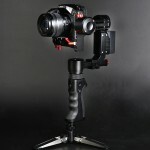 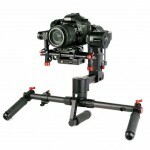 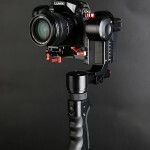 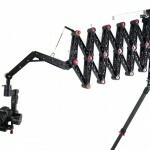 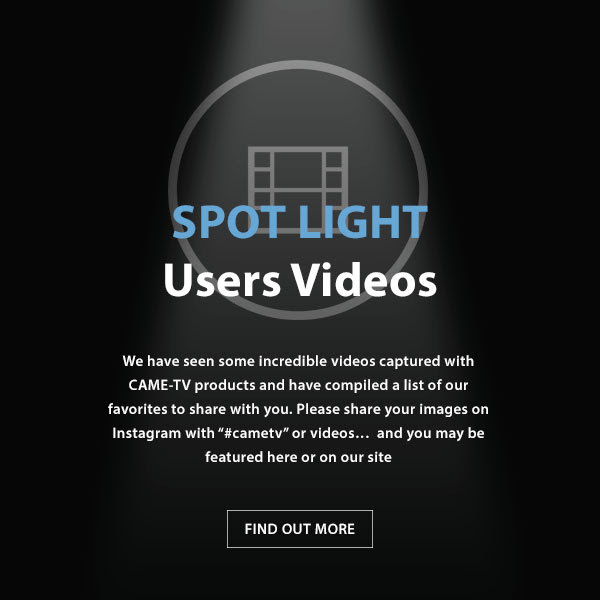 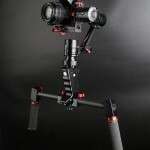 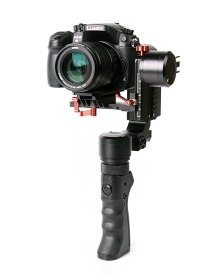 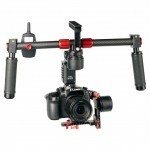 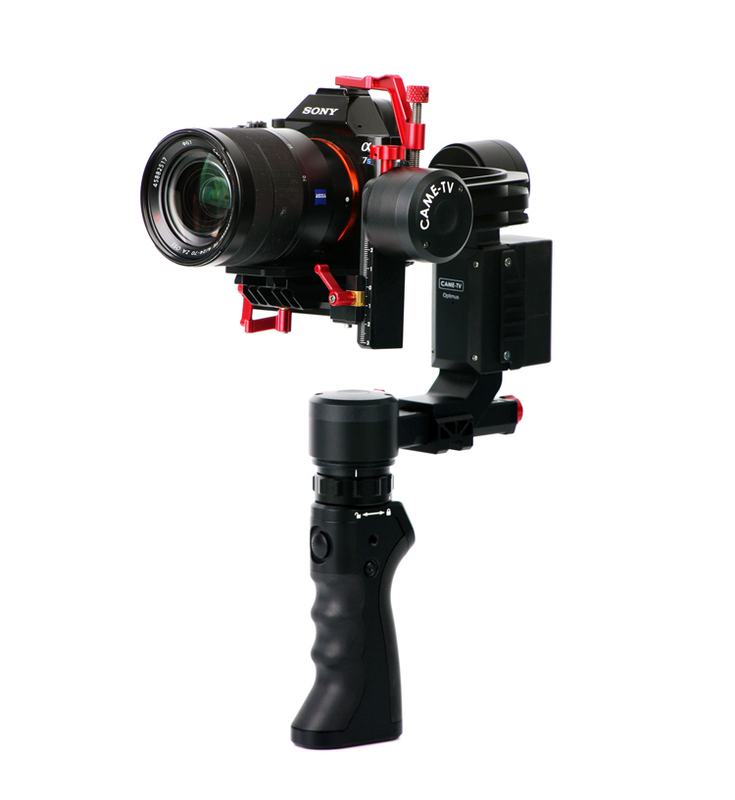 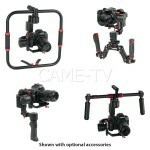 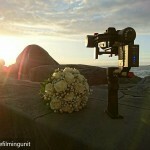 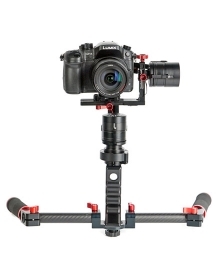 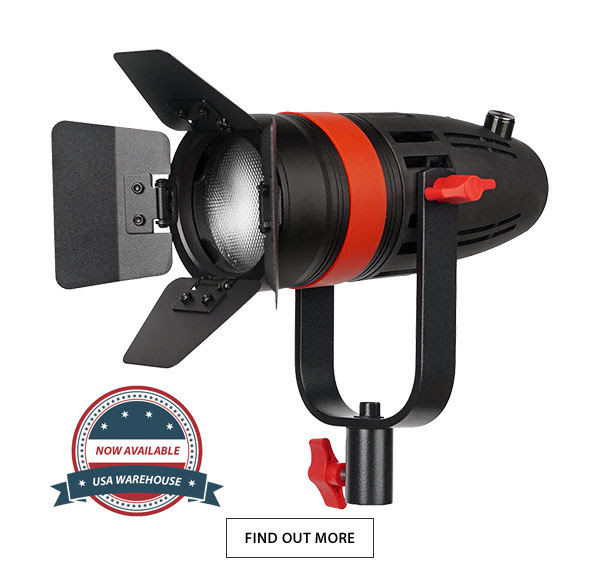 The CAME-Optimus is the successor to our very popular CAME-Single 3-axis gimbal. 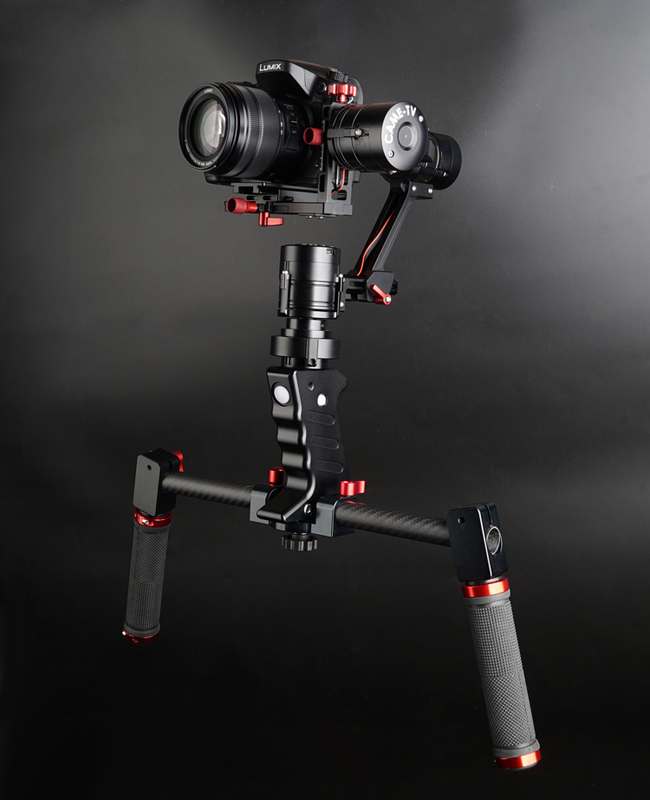 All motors on the Optimus can rotate a full 360 degrees without limitation for greater range and flexibility during operation. 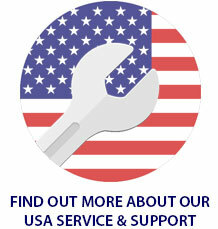 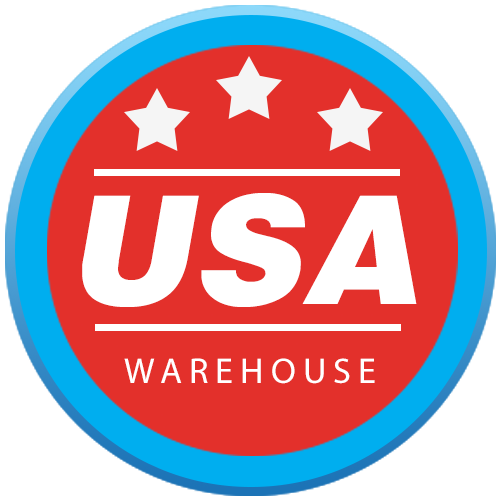 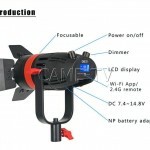 Now, when purchasing the Optimus, you'll receive a free extra battery! 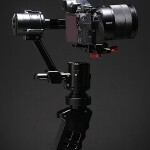 So you'll have a backup for long shoots and the convenience of charging one while using the other. 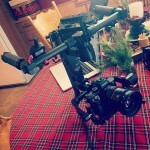 Posted in Blog, CAME-Optimus. 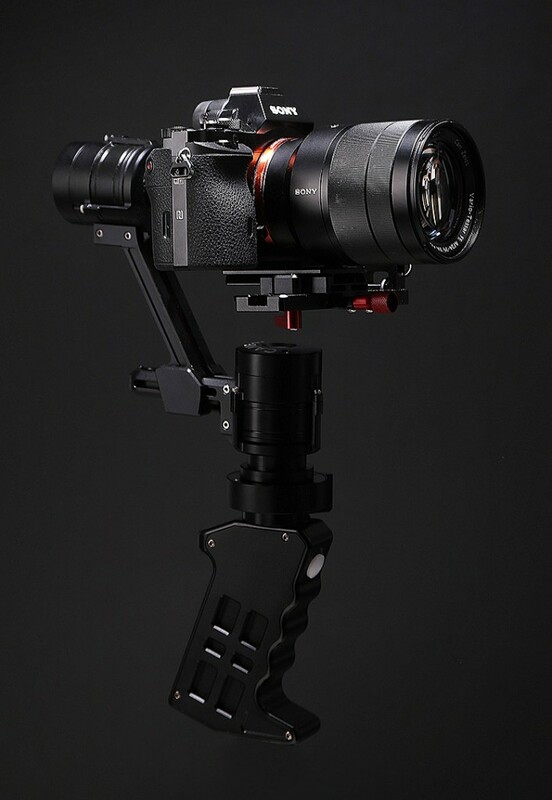 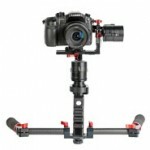 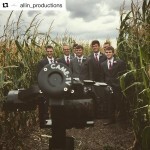 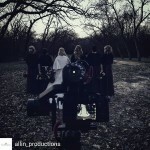 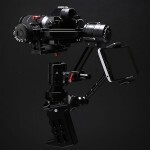 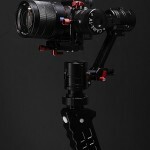 Tags: 3-axis, 3-axis gimbal, 3axis, a7s, basecam, came gimbal, came-optimus, came-tv, came-tv gimbal, cametv, encoders, gimbal, muir woods, optimus, optimus gimbal, portable gimbal, small gimbal, sony, Sony A7s, tool-less gimbal on February 3, 2017 by vision.